Danny O'Brien is a entrepreneur from Kildare who has founded Idea 2 Scale, a platform that gives entrepreneurs and founders the resources they need to get their businesses off the ground and Business Barn, a co-working space in Kildare. I sat down with Danny to hear his story, understand what a typical day looks like for him and discuss his views on risk in business. 1. Tell us about yourself Danny? I’m from Kildare and having spent the last four years living abroad in New York and London, I’m back home for a while to launch 2 new businesses. I’ve always had an interest in entrepreneurship and had a few small ventures when I was younger such as a retail Christmas Tree business which actually did pretty well. When I finished my Masters in Marketing Practice at UCD in 2013, I moved to London to work in consulting. While I learned a lot during my time there, I kept hearing about these new startups that were getting funding to change the world. I wanted to be closer to the action and get involved so I left my job after 18 months and headed for New York. When I arrived, there was so much happening that I just went to multiple events every day, helping myself to free food and meeting the movers and shakers in the city. I took a job with New York International who connect the dots in the New York tech ecosystem and help international startups scale to the US. It was perfect for me as I got to meet hundreds of startups and investors and really get an understanding for what it takes to make it. While scouting promising startups for VC’s I noticed that many were typically making the same mistakes and the VC’s were asking the same questions. I felt the whole process was a little stale and there was room for improvement through automation & enhanced data collection which first got me thinking about what is now ‘Idea 2 Scale’. In 2017, my visa for the US ran out, so I decided to research startup ecosystems around the world to identify opportunities for investors and explore the need for my Idea 2 Scale concept. I travelled to 37 countries, including a trip to Sub-Saharan Africa where I met some brilliant founders who have achieved so much with limited resources and that was the final piece of inspiration I needed to get started. Arriving back in Ireland, I spent a few weeks working in local coffee shops and libraries, but I found it hard to be productive in those spaces. My dad and I decided to convert an old hay shed at our house into an office space for ourselves. This gradually grew to become a full on coworking space concept! 2. Sounds like a great experience, Tell us about your current business ventures, Idea 2 Scale & Business Barn? 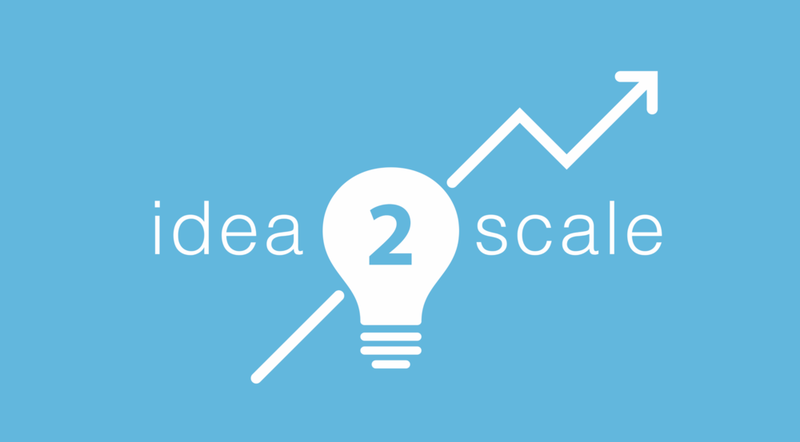 Idea 2 Scale is an open innovation platform giving founders the resources and exposure they need to become market & investor ready regardless of their background or stage. We offer a suite of tools and accelerator programs for free – we wanted it to be accessible to any founder regardless of their resources. In terms of making money, we upsell premium services to those startups who need extra help in a specific area and are prepared to pay for it. We’ve also built a model for investors to identify high-potential startups who match their investment thesis. We’re currently training this model with Machine Learning to make it smarter. Our mission is to foster entrepreneurship education, experience-based learning and a sense of ownership in communities around the world. For investors, not only do we provide value by saving them time and expense in scouting startups and reviewing applications but also increase their long term portfolio performance. Meanwhile, the coworking space which is just about ready is called Business Barn. 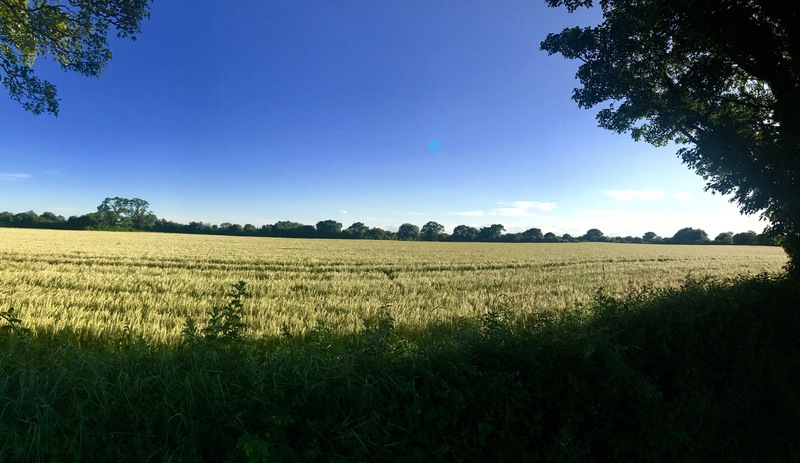 It’s in a rural setting surrounded by fields yet only 20 mins drive from Dublin (non-rush hour!). We have space for about 30 entrepreneurs and freelancers and will serve the Leixlip, Maynooth, Celbridge, Lucan areas where there is a huge population and no local coworking space. Coworking is a trend that’s really taken off in Dublin especially in the last two years. There are dozens now in the city centre. Even the west coast of Ireland has 15+ but there was none on the West-Dublin / North Kildare commuter belt, a void we’re looking to fill. 3. What’s been your biggest challenge along the way? The biggest challenge for me has been perfecting our business model. We started out wanting to create impact for entrepreneurs around the world but given their limited resources, it’s a tough market to monetise and inherently discriminatory towards those with less, ultimately widening the gap in support for underrepresented founders. While I had a clear vision of what was needed and how we could get there by offering as much as possible free upfront, it wasn’t immediately clear how we could sustainably fund the initiative and make a return. We experimented and decided upon a non-conventional model. This is something that we are still experimenting with and will evolve over time but the bottom line is we are creating value for both entrepreneurs and investors so should be able to capture some of it along the way. Some doubt its merits but I think with anything new and revolutionary, there will always be people who question your logic, sanity and don’t see it from the start. Let’s hope I can prove them otherwise and make it a success! 4. 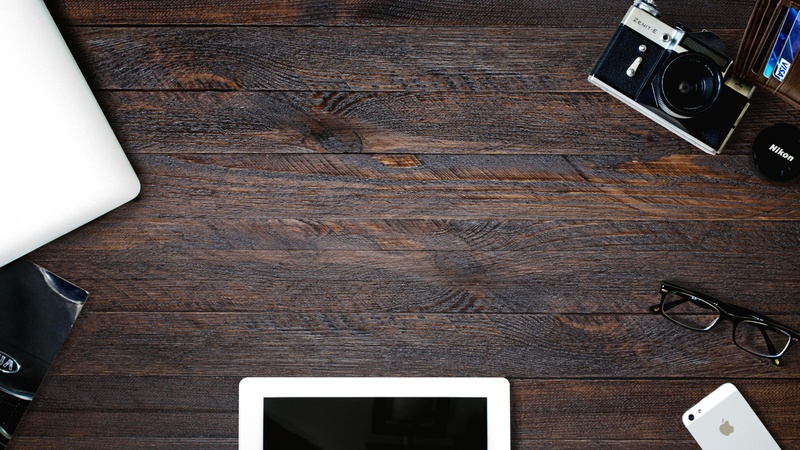 What does a typical day look like for you as the founder of Idea 2 Scale & Business Barn? I hate the cliché that “no two days are the same” but it’s definitely true here. The to-do list only ever seems to get longer and I try to dedicate different days to different tasks. With Idea 2 Scale, we’re running the first cohort through our virtual accelerator this summer so I’m busy onboarding mentors and facilitators as well as getting the word out to potential companies. Meanwhile I’m also busy getting the word out about the coworking space in order to attract members. We are going to offer up to 20 founders from Ireland the chance to be based at the Business Barn for the duration of the accelerator program to enhance the peer-to-peer learning experience and create something special. On a typical day, I tend to catch up on email first thing in the morning, to clear my mind and prioritize for the day. Then until lunch I work on things that require a deep focus such as strategy, working with data or brainstorming. I prefer keeping conference calls & operational work to the afternoon and then I spend the evenings getting as much done on whatever’s most urgent that particular day. 5. What are your thoughts on risk in business? A lot of people let the fear of failure and the risks of starting a business stop them from becoming an entrepreneur. How do you get past this? There’s risk everywhere, and anything that’s worthwhile will always be risky. I feel too many people place to much value on the risk to their social capital. It’s easier to work hard at a career and do the socially acceptable thing. People won’t judge you, but they likely won’t remember you either. Today it’s easier than ever to get started doing something on the side - even with limited resources. I realise that I’m potentially risking years of my life working on this startup and the money I could have earned in a career but so far, I’ve learnt so much that even if it were to fail, I would be in a much better place on the other side. When considering the jump, I found Tim Urban’s article “Taming the Mammoth” on the ‘Wait but why?’ blog very useful for framing risk and I would recommend it to everyone. In the article, Tim sets about explaining why humans are programmed to aim for social acceptance and frames your own time on earth in context considering how long humans have been in existence. Realizing that you’re really not here for a long time forces you to pursue whatever you love no matter the risks. 6. What’s next for Idea 2 Scale? We had our first accelerator cohort back in July/August and our next is beginning in November. If anyone is working on an idea or an early stage company, needs support and wants to take part they can sign up here. We’re also looking for more mentors and sponsors so if anyone can help and believes our mission, please reach out. We want to prove our model over the summer and gather some use cases in order to iterate and onboard some paying companies in the autumn. We’re supporting our community with events and regular meetups also. Beyond that, by offering virtual programs, we are international by nature but we’re getting a lot of interest from startups and Investors in New York so it makes sense to follow the money and scale from there, probably in early 2019.